We live in a time where people are losing their ability to pay attention. The average television show has angle changes every few seconds – or less. People just aren’t able to focus as long as they used to. But then again, maybe that’s all just a load of you know what. Maybe this isn’t the case at all. Maybe we’re just not preaching in a way that is holding people’s attention. Maybe it’s not that they don’t have attention to give, but they just aren’t interested in giving it to something that causes them to daydream about mowing the grass or worse – doing the dishes. This is what I know: people pay attention to what engages them. And this is only one of the reasons why I believe shorter sermons aren’t always better. Instead of overreacting to the noise about people’s attention span, let’s begin asking 5 different questions to determine how long we should preach a sermon. When people ask, what is the ideal length of a sermon, I never know what to say. Why? Because the answer is going to be completely contextual. So, in order to see what the preaching is like in growing churches, we need to be ready to have as many answers as there are growing churches. Some growing churches include a twenty-five-minute sermon. Others include a forty-minute sermon. And yet others include an hour-long sermon. So what gives? 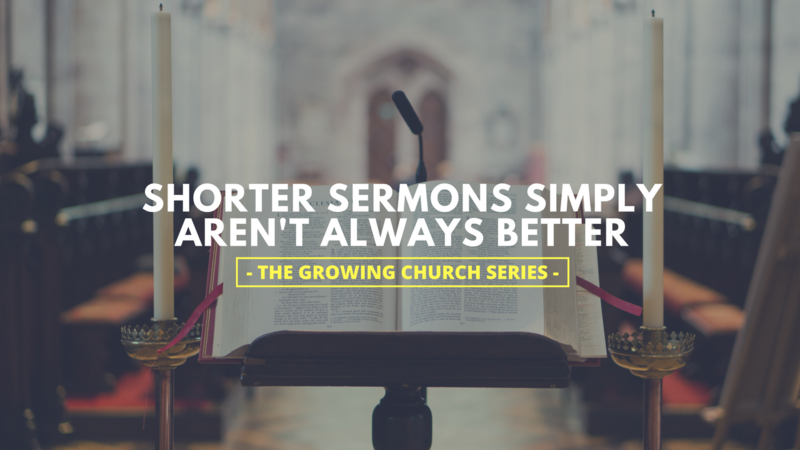 What is it about each church that is growing, yet has different lengths of sermons? What I’ve discovered is that people will grow accustomed to the preaching culture of a church. 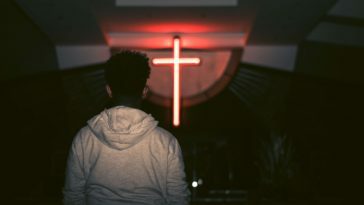 So, instead of falling into the shorter sermons are always better trap, let’s begin to ask these 5 questions to determine the best sermon length in our specific contexts. 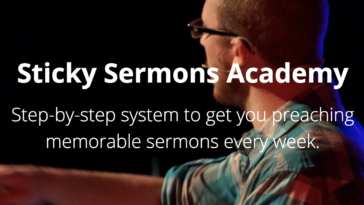 Here are 5 questions to determine your ideal sermon length. 1. How engaging am I? Have I mentioned that this isn’t going to be easy? 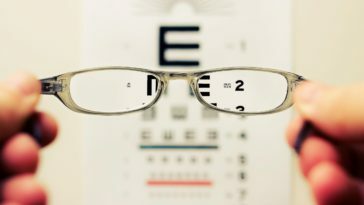 Can you hold people’s attention? Again, people pay attention to what engages them. Some people will be engaged with the sermon simply because it’s a sermon. And while many will even give the preacher the benefit of the doubt for a few minutes, many people will engage with the sermon because of how engaging the preacher is. In no way does this mean that you should seek to simply entertain, but let’s be honest: being funny or telling a good story isn’t a bad thing! 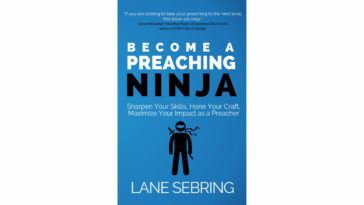 If you are an engaging preacher, you can afford to preach a little longer. 2. How skilled am I at exposition? If we were only focused on our level of engagement, we’d be motivational speakers. Another factor we should consider is how well we do in explaining what the text says. Let’s be honest: you’ve been surprised at the growth of churches that don’t get cute with the sermon series they preach. For example, before its collapse, Mars Hill in Seattle, under the preaching of Mark Driscoll, featured sermon series’ like, Ephesians and 1st John. How about that for hip and innovative! 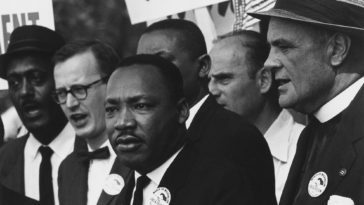 Here’s the point: if you can park in one passage of Scripture and frame an entire message around the text, walking through it, explaining the background context, the author’s intended meaning, its place in the grand narrative of Scripture, and today’s application, you can afford to preach a little longer. 3. 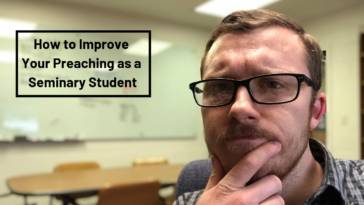 What style of preaching do I adopt the most? This isn’t the time to debate the best style of preaching, but simply to ask the question, which one is your next sermon? Topical sermons that feature multiple passages or verses being used can either be run through quickly or they can each be explained in a way that takes each passage’s context into account. Expository sermons that feature one verse may take less time than an expository sermon that is on a passage of five verses or more. The sermon length conversation is a tough one to nail down because each sermon and sermon series may take on its own style from the options above. As an aside, I always advocate for exposical sermons. 4. How many takeaways do I want to identify and share? Charles Stanley is known for twenty-point sermons, while his son is known for one-point sermons. Which end of the spectrum do you find yourself the most? Consider this: the more takeaways you give, the more rabbit trails you may justify going down, and the more scattered your message may be. 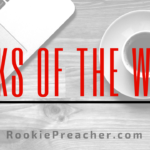 If you’ve followed us here at Rookie Preacher for any length of time, you know we advocate for one-point sermons. Yes, we’ve drunk the Andy Stanley kool-aid so to speak in this matter. But here’s what one-point sermons do: they focus your message toward a single direction and they help your listeners take action. If you still want to preach five points, be prepared to preach longer, and sometimes more scattered messages. If you want to preach one point, be prepared to preach however long it takes to naturally arrive at that point. Start with the text and let the point come out. And then be sure to preach that point from these 4 angles every time. 5. What is my church worship service’s context? 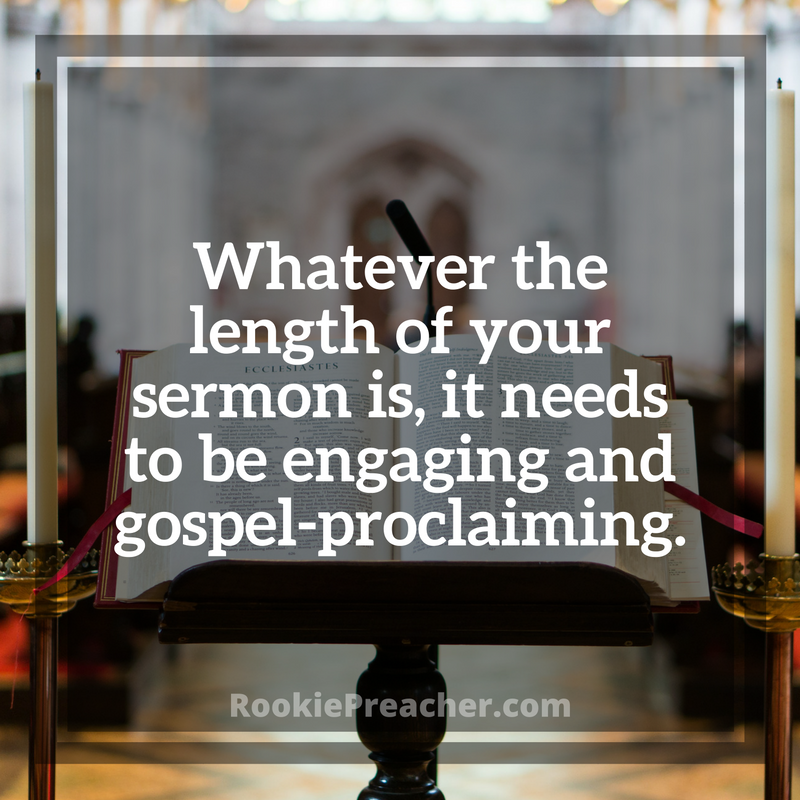 Do we set aside a designated amount of time for preaching? If you have multiple services this becomes more important because they require more organization and consistency. Don’t preach longer than you’re supposed to – especially if you have multiple services. How long does the sermon usually go? // People learn what to expect based on what has become the norm. How much time is the children’s ministry prepared for? // If you decide you want to preach longer sermons, but the children’s ministry isn’t prepared for twenty extra minutes, it may be hard to keep people serving in the children’s ministry. I don’t know how long your sermons should be. Should they be shorter? Maybe. Should they be longer? Maybe. I don’t know, but I do know that whatever length they are, they need to be engaging and gospel-proclaiming. Hone your voice, be who you are, and preach Christ crucified every time. What’s Your Opinion on Sermon Length? As Thom Rainer has shown, there are many opinions on sermon length. Let us know yours in the comments below or on social media (Twitter | Facebook Group | Facebook Page).